Congratulations! 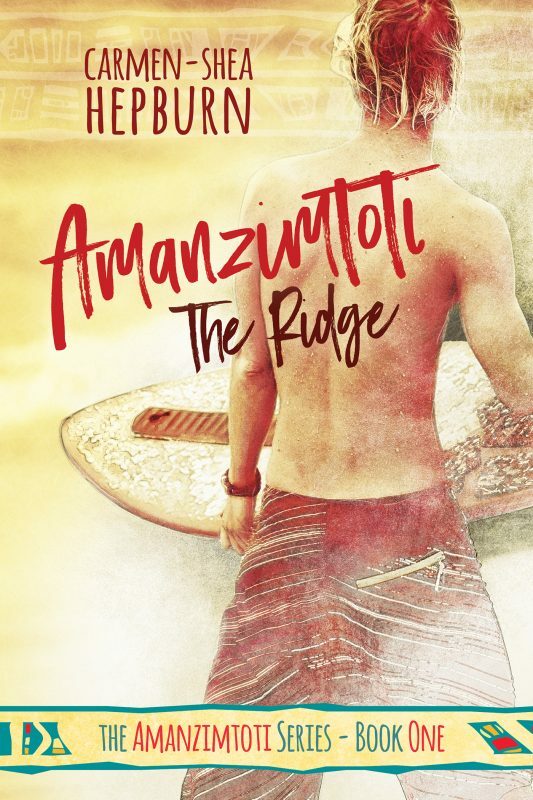 Jade will soon be receiving a signed copy of the first Amanzimtoti series novel, The Ridge, along with a selection of South African sweeties as featured in the novels. All you have to do? Comment on this post (or reply to the email you should have received) by the end of May with your name, and I’ll add you to the new draw! Haven’t read the book yet? Claim your free copy now! That’s all from me for now! Congratulations, again, to Jade. And good luck to everyone entering for those Signed Postcards! 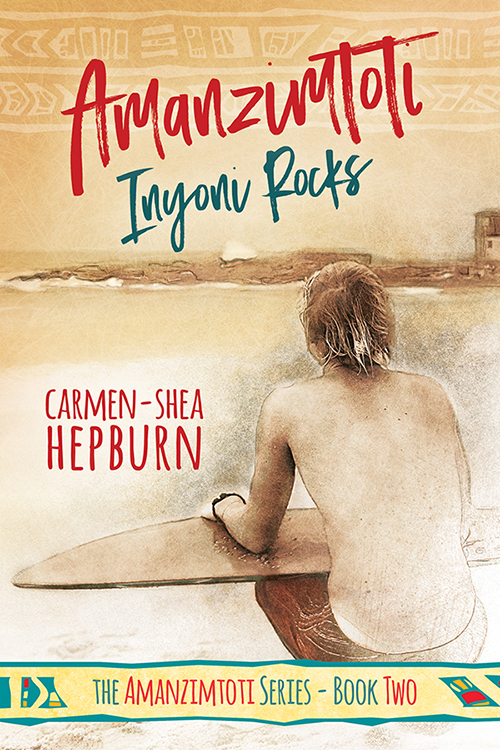 ← Introducing… “Tommy”, the contemporary romance I’ll be writing in May! Congratulations to Jade! 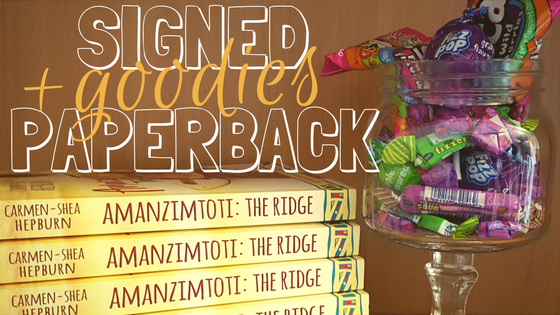 And might I say, the photo of the books and sweeties looks pretty amazing. The colors are so vivid and bright! Also, check your email soon- you’ve just won yourself one of the signed bookcards! I didn’t pick you to win for this giveaway, but only because you’ll be getting one of these automatically when I send your package for the Launch Team giveaway 😀 congrats, lovely! Thanks again, so so much!! The postcard would be a cool thing to get framed! It’s awesome that you’re giving this chance to your fans! I’d love the postcard! Thanks for entering, you’ve won one of the postcards. 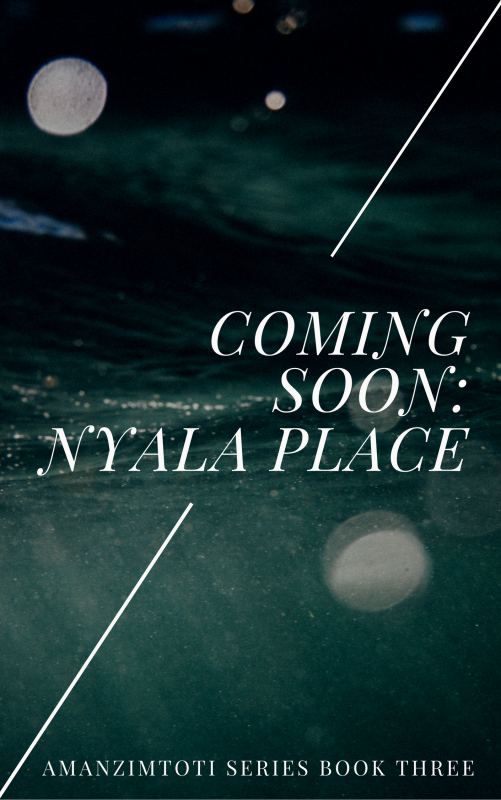 Check your email soon!